Launching in Fall 2012, BayCityLane.com is an online social commerce community with the mission of offering discounts on national products and local services to South Florida residents. 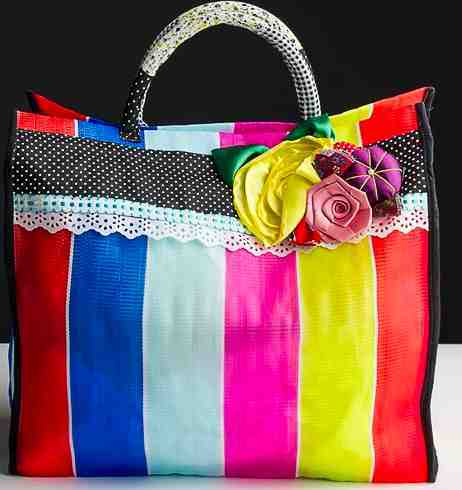 Handmade and designed in Rio de Janeiro, each bag is designed to reflect the colorful, lush landscape of Brazil. Battery case for iPhone 4 and iPhone 4s; brushed aluminum battery case for iPhone 4 that doubles the life of your battery and phone usage. The low profile, slim design features two interchangeable color frames allowing you to add a different look to your phone. Includes LED battery life indicators, offers 300 hours of standby time, seven hours of talk time and 40 hours of audio playback. 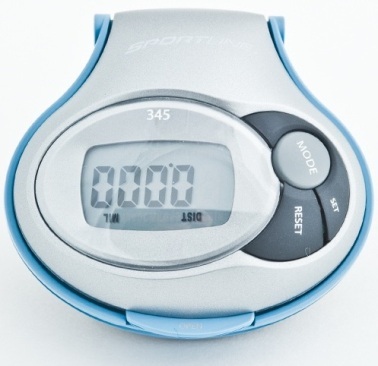 Sportline Pedometer: Regular price $22/BayCityLane.com price: $9; jumpstart your fitness regimen one step at a time with an easy-to-use pedometer. Clip-on function with easy-view display. Records all of your activities including accurate step count to 99,999; calories burned; distance measure; and data entry functions. Battery included. “BayCityLane.com gives residents the opportunity to experience merchants without having to travel far out of the area,” said Smith, who is adding more businesses to his roster of deals. BayCityLane.com will also start hyper-local service deals and plans to expand service, attraction and leisure activity offerings to nationwide cities. Attracting consumers at all income levels, guests will be introduced to weekly electronic newsletters with product and local deals launching four to five days each week. BayCityLane.com inspires members to discover everything from discounted products available across the United States to local weekend excursions to one-of-a kind events and more, upon its regional expansion. This entry was posted in Fashion Blog, Fashion Technology, Handbags and tagged BayCityLane.com, Brazilian Hand Bag, community, ecommerce, handbag, iphone, Pedometer, social, Vincent Smith. Bookmark the permalink.